Global strategy of galactic scale Go to the Universe full of wonders and devote yourself to the exploration of boundless space! The company Paradox Development Studio, which created the famous series Crusader Kings and Europa Universalis, presents a new word in the genre of global strategies. 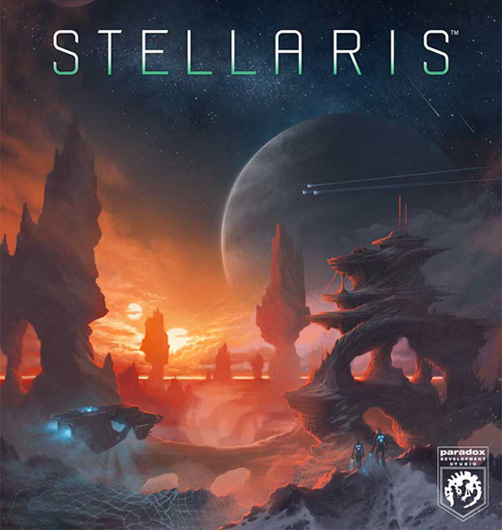 Stellaris is a thoughtful strategic gameplay, an impressive variety of alien races and a truly fascinating story. This is an exciting pastime exploring the space expanses where you have to travel, meet the inhabitants of distant worlds, interact with them and constantly learn something new. Enter your name in the history of space exploration and create your own galactic empire! 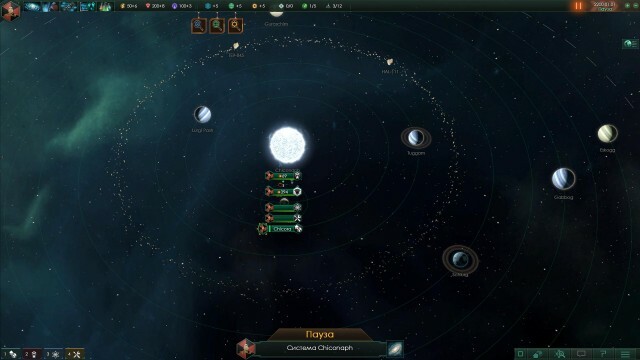 Colonize distant worlds and assimilate their inhabitants. 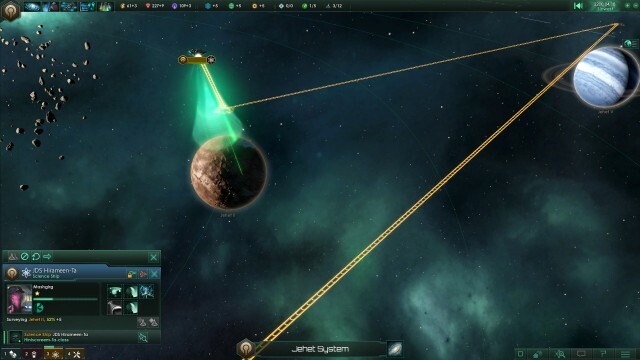 Conquer the star systems by force or try to achieve what is desired by diplomatic methods? Choose you. ✔ Video : AMD HD 5770 / or Nvidia GTX 460, with 1024MB VRAM. Latest available WHQL drivers from both manufacturers.